Pre-sale of 5 beautiful homes in Residential Oasis located at Av. Independencia No. 123, in Colonia Independencia. 5 Elegant houses with modern design and excellent finishes. 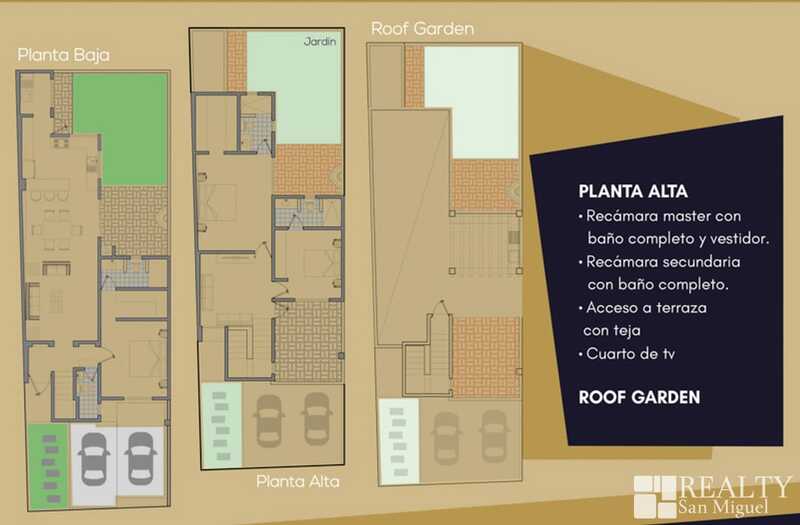 In two models to choose, and with the option of 2 or 3 floors (roof garden) in each model. 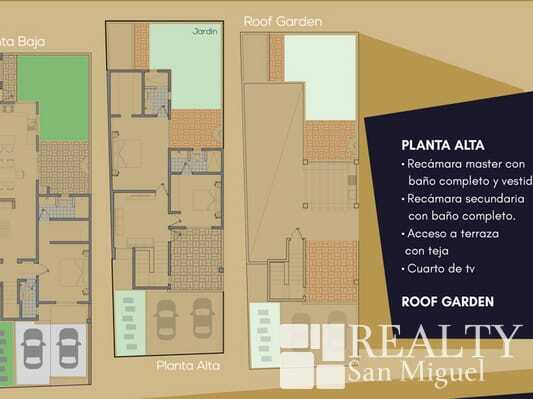 It is an excellent investment, opportunity to rent short or long term or to reside full time.